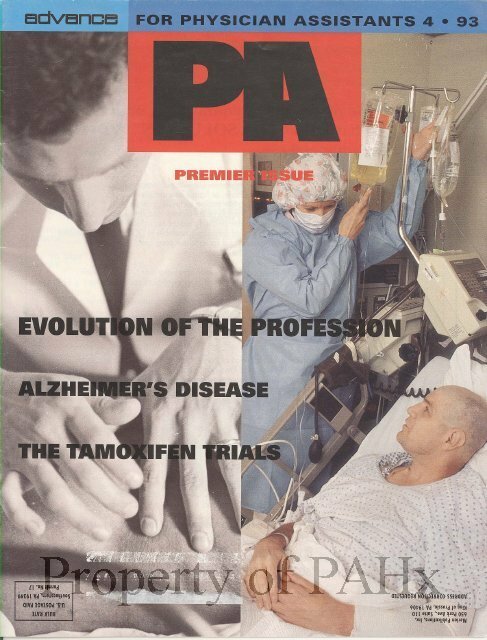 Do you know your GW PA History? Montefiore's Physician Assistant residency, established in 1971 at the Montefiore Medical Center in Bronx, NY is the oldest postgraduate residency physician assistant program in the country. 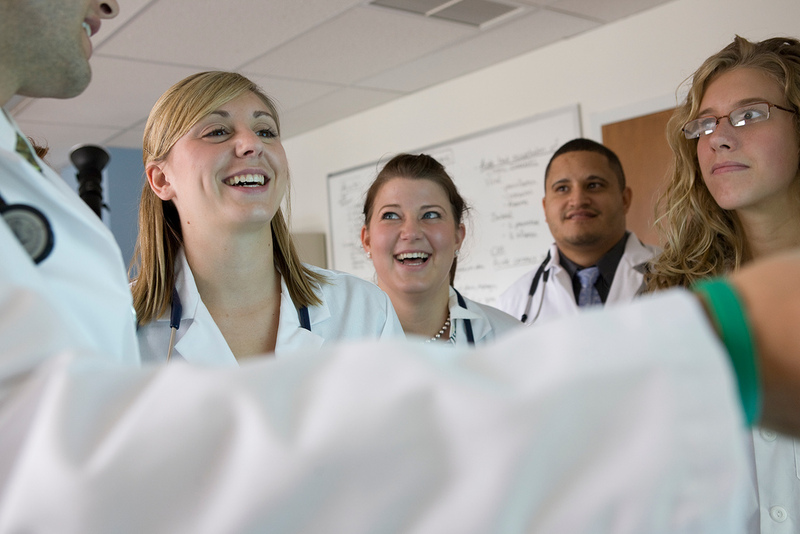 What year did GW establish its Physician Assistant Program? What year did GW launch a joint Physician Assistant/Master of Public Health Degree?